From small acorns might oaks grow. 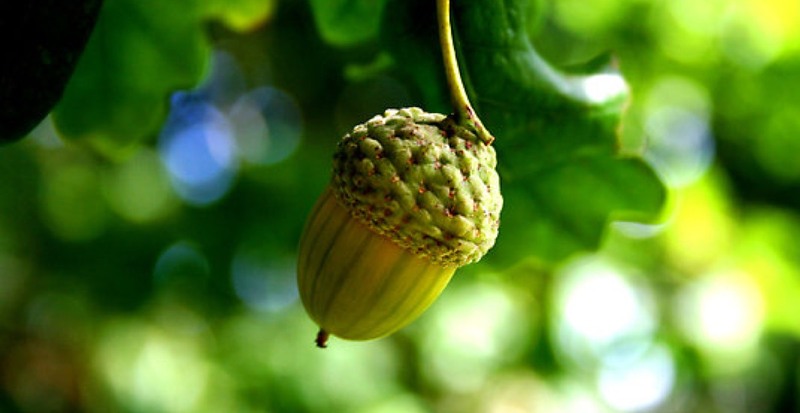 It is a long, long journey from a seed stage startup to, using the metaphor, a Mighty Oak, but I do believe it makes a difference to have the Mighty Oak ambition from the outset. Founders aspiring to be Mighty Oaks typically take seriously the job of laying the right foundation for a strong company. This is a critical but increasingly overlooked aspect of the seed stage. Amidst the explosion of boot camps and accelerator programs, I worry that seed stage entrepreneurs today are largely focused on building the right slide deck and metrics for demo day (note to the audience: 100% week-over-week growth isn’t particularly meaningful when going from 10 to 20 users). But, A great Demo Day pitch does not a Mighty Oak make. In my experience, Might Oak founders are extraordinarily picky about the first generation of employees and keep the bar really, really high. They also focus a lot on culture, defining the startup’s mission and values early on. And while they foster a culture that is tolerant of mistakes and failures along the way, they imprint onto the fiber of the company a unifying aspiration to create something of lasting value and impact. Challenge yourself to be a Mighty Oak founder. Who knows, you might actually get there.